Congratulations to all passers of the December 2013 Nursing Licensure Examination given in the cities of Manila, Baguio, Cagayan de Oro, Cebu, Dagupan, Davao, Iloilo, Laoag, Legazpi, Lucena, Nueva Ecija, Pagadian, Pampanga, Tuguegarao and Zamboanga last December 2013. You can find in this page the complete list of passers. The Board of Nursing members are Carmencita M. Abaquin, (Chairman); Leonila A. Faire, Betty F. Merritt, Perla G. Po, Marco Antonio C. Sto.Tomas, Yolanda C. Arugay and Amelia B. Rosales, (Members). 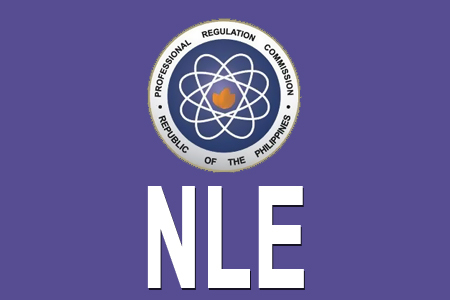 PRC announces that 10,977 out of 35,475 passed the Nurse Licensure Examination on January 15, 2014. For the meantime, If you feel that this details are informative, please bookmark it now or visit this site more often for you to be updated. You may also share this post to your friends so they may know about the December 2013 NLE Complete Passers List. Comments or suggestions about "December 2013 NLE Complete Passers List (PDF)" is important to us, you may share it by using the comment box below.